This bar opened on the 26th July 2003. Which is one of the proprietors birthday (Monty). The bar is found on the road coming down opposite KFC and Pizza Hut. It is set back on the right about 50M up that road. 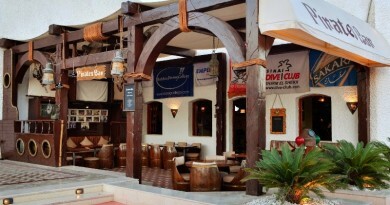 It has become one of the main British bars in Sharm el Sheikh, showing all of the football available via satellite as well as any other sporting event like the rugby, motorsport, etc. Full Sunday Roast is on the menu, complete with Yorkshire pud and gravy. If your planning on staying or visiting Sharm El Sheikh then an evening or two spent at the “ Original Brit Bar” will offer a home from home. 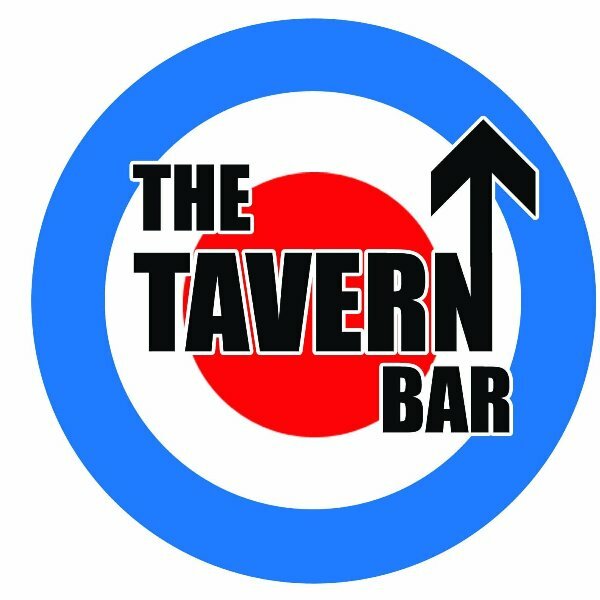 The Tavern bar which is English run and owned has been well established for over 5 years and is as popular with holiday makers and residents as it ever was. Offering three venues in one with its busy Sports bar, relaxed restaurant area and popular dance floor. 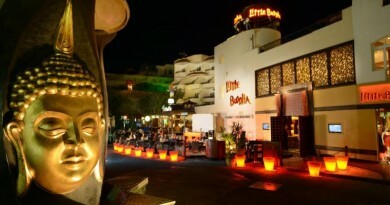 Situated in the heart of Naama bay it offers easy access from all area of the resort and is worth an evening visit to enjoy the large choice on offer with the English style menu and Sunday roasts, or just some good Pub Grub. Here you’ll find every Thursday and Saturday offering the ever popular evening of Karaoke which proves a big hit with the visiting tourist. 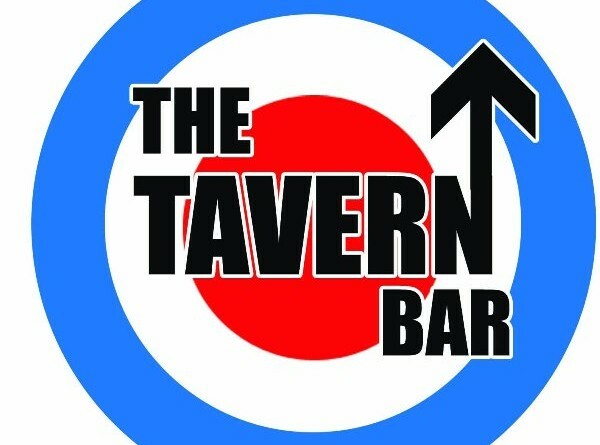 The Tavern Bar also offers further entertainment in the form of a Live sports events shown on the “Big Screen” and regular visiting bands. So if your looking to dancing the night away to the latest hits with the resident English D.J. or just relax in the upstairs and utilize the free wifi then The Tavern bar should be on your list.